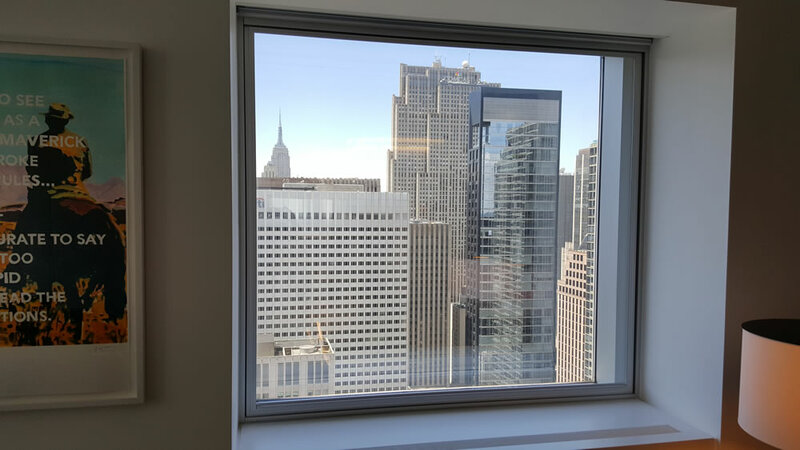 Since 1960, Cityproof has been a leader in soundproof windows. 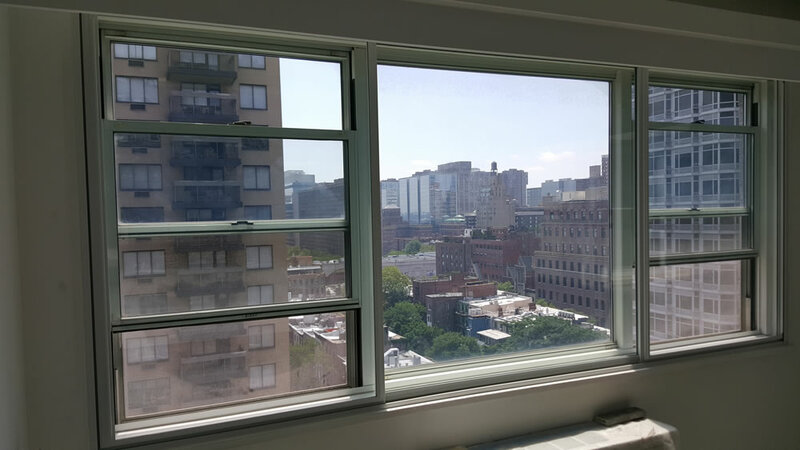 Our Citiwindows® dramatically reduce city noise & improve quality of life at home & work. 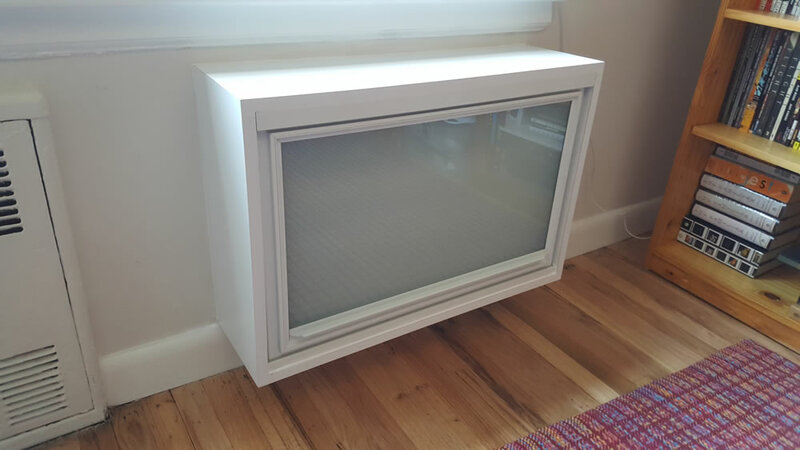 The #1 way noise penetrates apartments, homes and offices is through exterior windows. 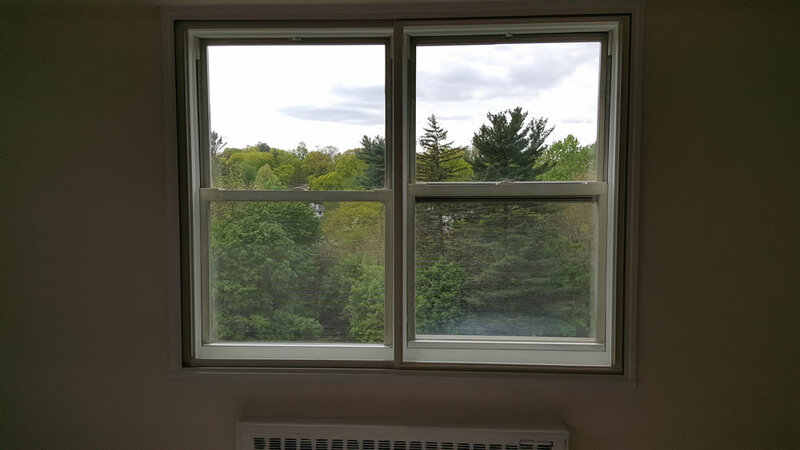 With Cityproof, there’s no need to replace or modify windows! 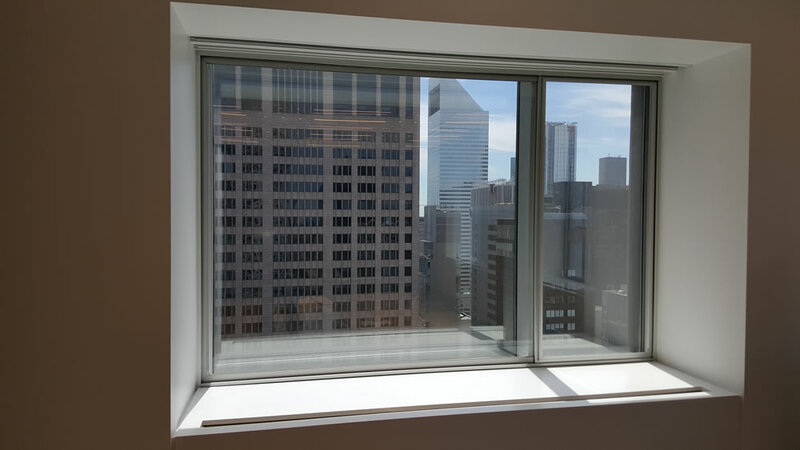 Our interior Citiwindows® can be more economical and provide more noise reduction than replacing windows. 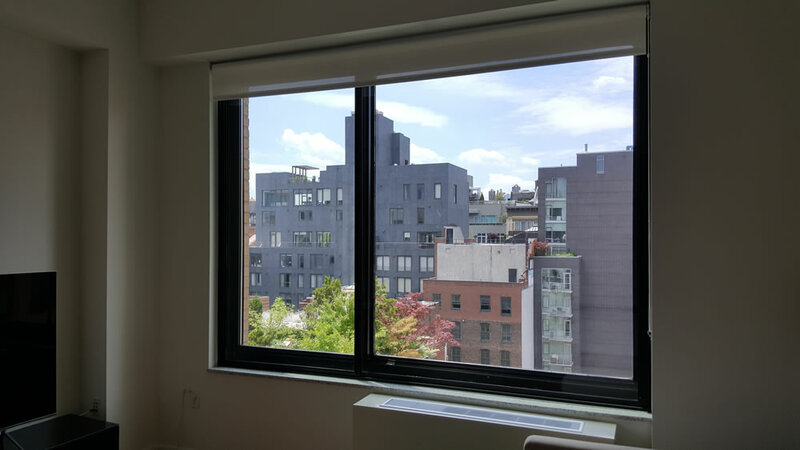 Almost all site visit estimates are free of charge and without any obligation. 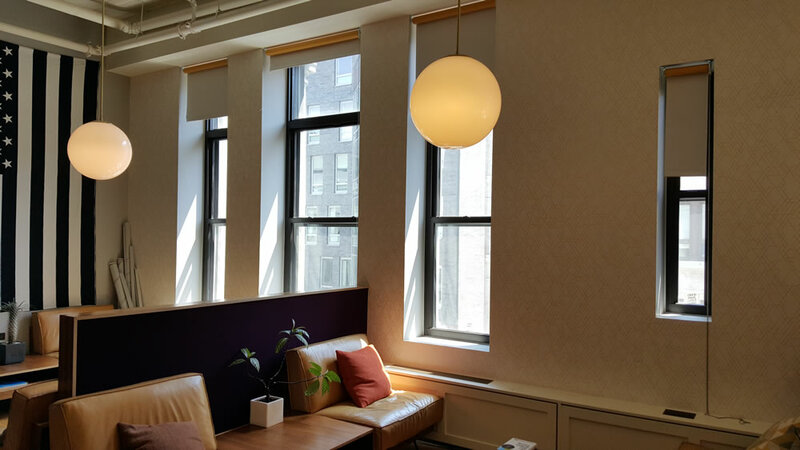 Give us a call or fill out our Get a Quote form, and we’ll get back to you promptly, usually within one business day. 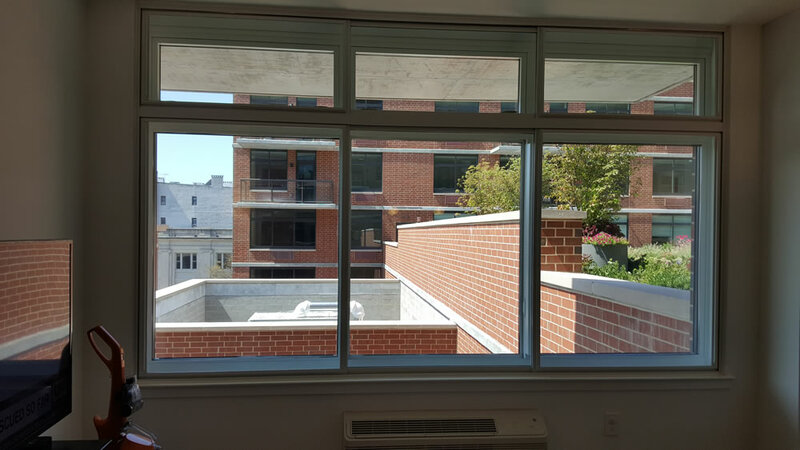 The windows were installed yesterday, and it could not have gone better. The team arrived right on time and did a fantastic job. They were efficient, neat, precise, and paid attention to every detail. 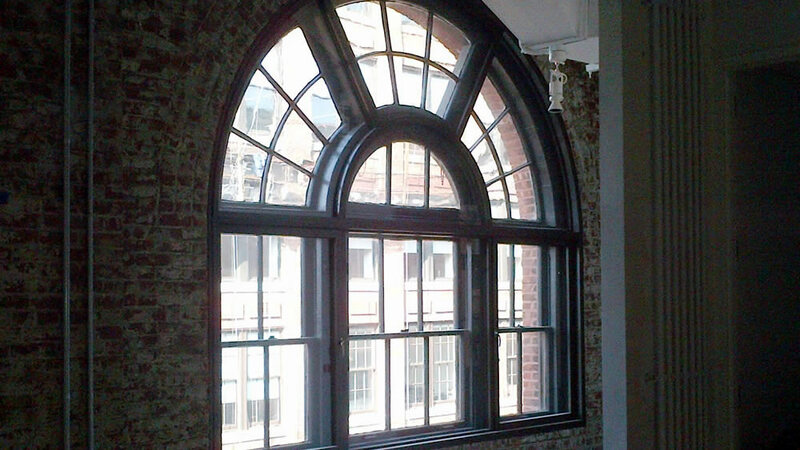 The windows look fantastic. The bronze seems a little darker than I remembered, more black, but it works out even better. I am so glad I went with the clear glass and the full thickness. The problem noise is nearly gone (and we had a good test the same afternoon), and dad says he no longer feels any draft. Why did I wait so long? The glass is so clear you don’t know it’s there. I’d recommend Cityproof to anyone who asks. Thank you, thank you, thank you! 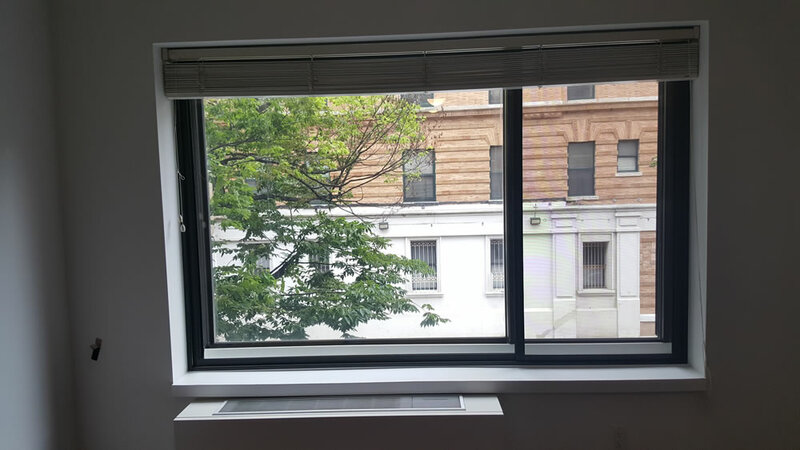 I did want to take a moment to let you know what a terrific job your installers did. I was genuinely impressed with their efforts to get the installation exactly right. It is much appreciated. Really great work. I built a home studio and needed good soundproofing. Cityproof delivered. 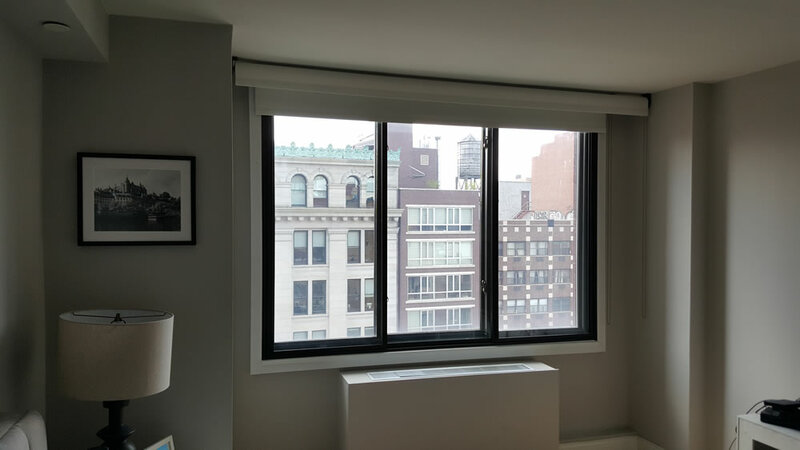 Not only do the windows work beautifully (haven’t heard a sound from outside in the middle of NYC since they were installed), the installation crew could not have been more professional or focused on doing a perfect job. Highly recommend them. 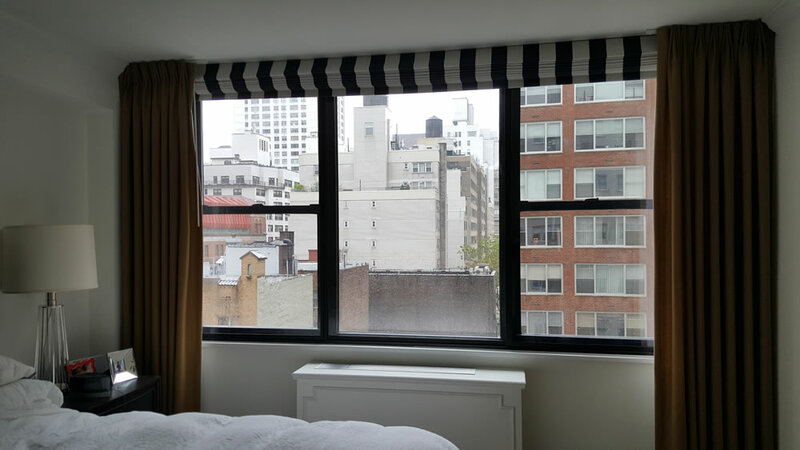 Since 1960, Cityproof has installed more than 50,000 custom windows in over 4,000 residential and commercial, non-landmark and landmark buildings in the metropolitan New York area. 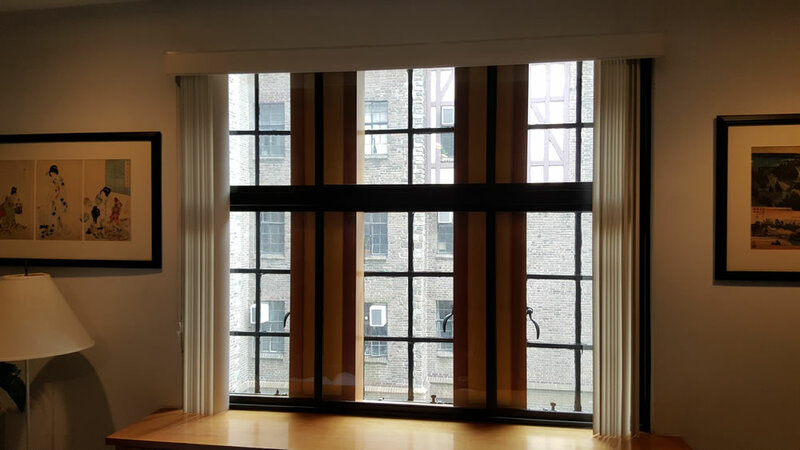 The photo gallery below includes real installations from residential, commercial, and landmark buildings.